Cyprus is a national that does not say much in international football, in its entire history, failing to participate in any final tournament, and as it turns out, it seems hard to believe that it will perform this performance too soon. 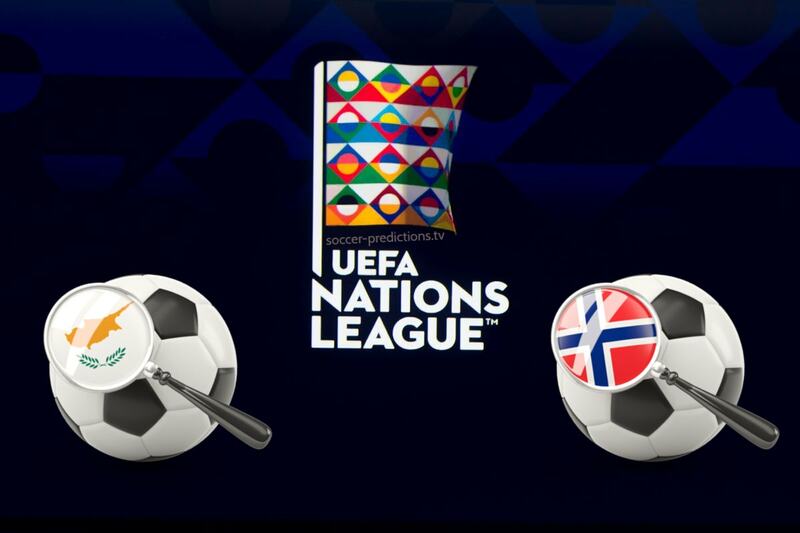 Cypriots do not impress in the League of Nations, being in the third position of the group, no chances in second place, playing to accumulate as many points as possible to avoid relegation. Ran Ben Shimon’s national team managed a single victory in the five games so far, with Slovenia, draw twice, suffering so many defeats. In these matches, Cyprus scored five goals, winning two more. Norway can be proud to have played four final tournaments throughout its history, the last time in 2000, at the EURO, a competition that it is targeting in 2020. Lars Lagerbäck’s National Team makes a good impression in the League of Nations after five matches being the first in the group’s ranking, on a par with Bulgaria, but with a better golaveraj. The guests need a success in this fight to ensure their promotion in the second division. In the previous nine games, Norway won no less than seven wins, drawing once, suffering only one defeat in all of these matches scores 14 times. 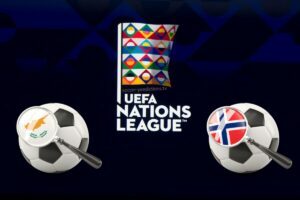 Cyprus is in danger of relegating, so it needs all the points to stay in the race to keep in Division C, while Norway must also get points to make it to the second division, so we do not we can only wait for a spectacular match.